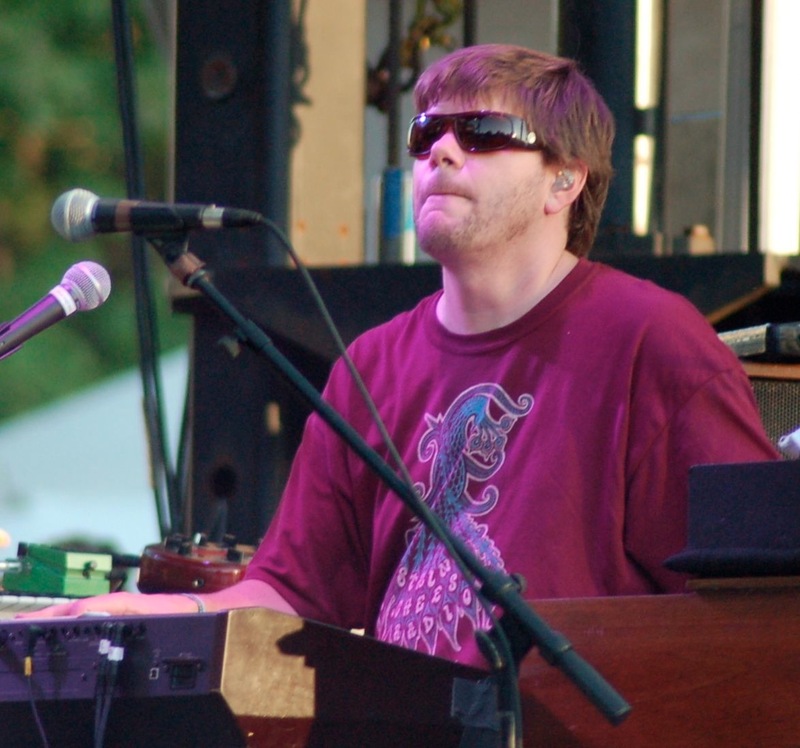 Just announced: 3 nights of String Cheese Incident! See you there! 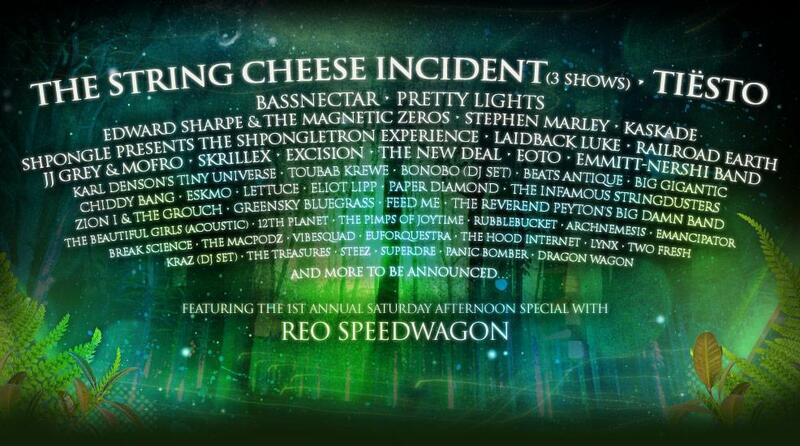 The String Cheese Incident will be hosting a festival, affectionately named “Electric Forest Festival”. It will take place from June 30 – July 3, 2011 at the Double JJ Resort in Rothbury, Michigan. This is the same location where the Rothbury Festival was held in 2008 and 2009.